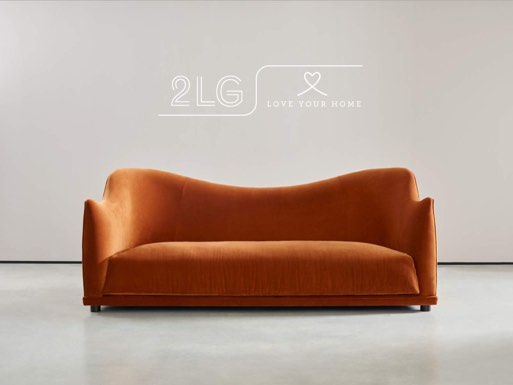 We at Love Your Home are delighted to be working with Jordan and Russell at 2LG to produce a Collection that perfectly brings together our passion for craftsmanship and design. It was a privilege to be working with 2LG, from the great design concepts, right through to our meticulous must have details on the collection. We are so excited to be offering these forward thinking, expertly crafted designs to the market. Designing this new collection, our first furniture designs with Love your Home has been an incredible journey. 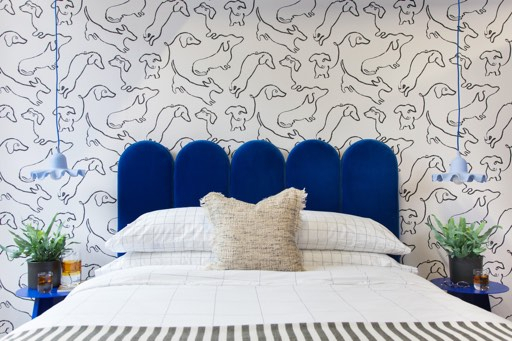 We have worked with Leigh Harmer and the team at Love Your Home for some time now, specifying their beautiful pieces for our Interior Design clients, so it felt like a natural fit when they asked us to design our own pieces for them. Inspiration for this collection came from our favourite film, I Am Love, starring Tilda Swinton and Directed by the incredible Luca Guadagnino. 5 years ago we made a pilgrimage to the setting for the film in Milan, the incredible Villa Necchi. 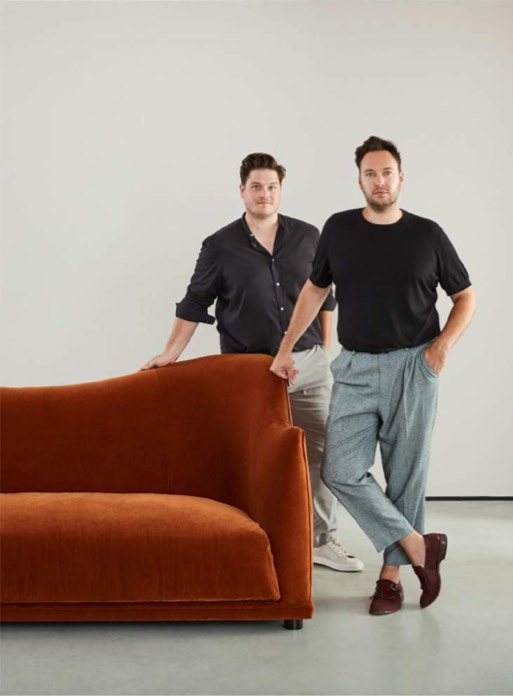 This classic italian house filled us with so much joy and we had been holding onto some of the shapes we saw in the interior for future projects, so we instantly knew what we wanted to do with our first sofa design. 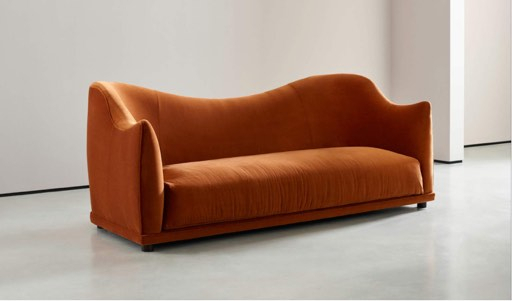 It's curves are loosely based on a sofa we fell in love with at Villa Necchi and it is named after our muse, Tilda. 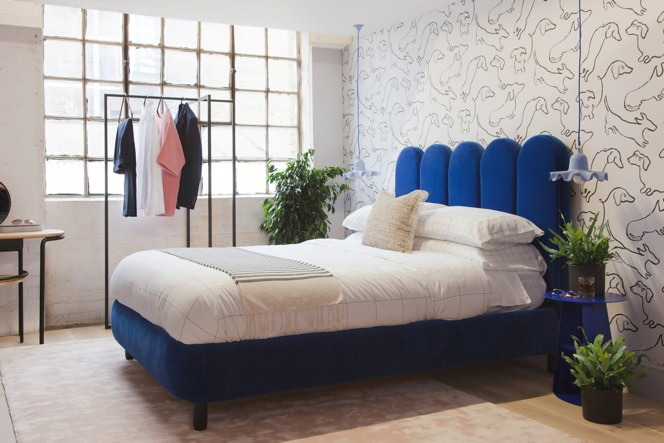 The bed is similarly named, Luca, in a nod to the man behind the movie. This collection gives our own modern twist to classic curves, bringing a touch of italian passion and luxe british craftsmanship to your home. The colour palette, a signature of all our design work, is both classic and fresh. Giving you the option of deep texture to accentuate the curves and lush, bold colour. The sofa shape is designed to give maximum comfort and support in its rounded corners, perfect for relaxing with a glass of wine and a beautiful movie.